Based on a poem by Arthur Rimbaud. SABAM/BIEM - GEMA. (p) 1992 La Grande Halle-La Villette /Crammed Discs. (c) 1992 Crammed Discs. 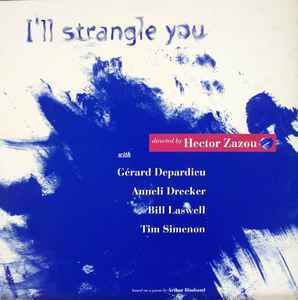 From the album "Sahara Blue" (<a href="http://www.discogs.com/Hector-Zazou-Sahara-Blue/release/880734" target="_new">MTM 32</a>).